In continuing with our series, today's topic deals with carry-overs. 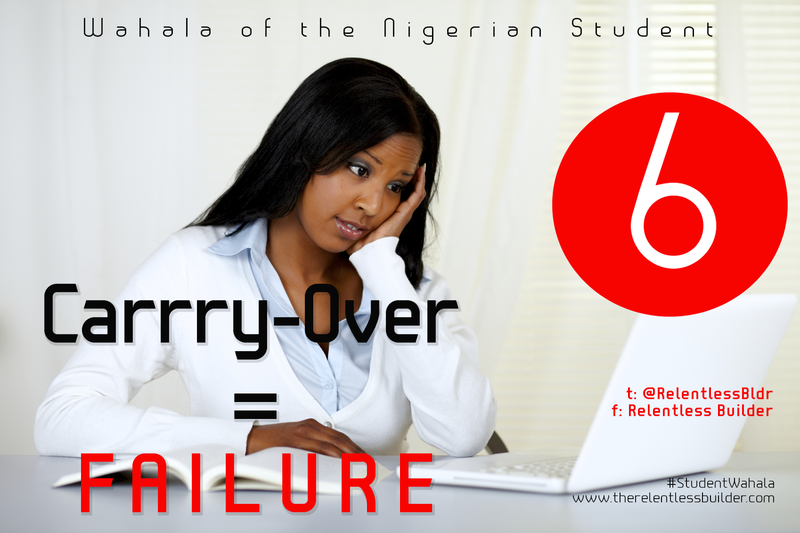 In Nigerian polytechnics and universities, a 'carry-over' is synonymous with 'failure.' If a student fails a course, he or she has to re-take it the following semester, or another subsequent semester. So, to 'carry over' a course, means to re-take the same course. 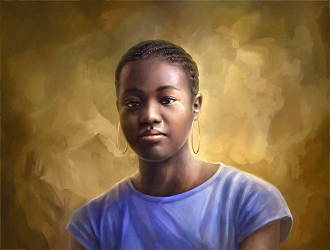 Ordinarily, a student should be solely responsible for his or her own success or failure in school. But in Nigeria, it is not always clear-cut. While it is true that some students failed courses because they did not attend classes, did not study, did not understand the material, engaged in examination malpractices (and got caught) or similar reasons, this is not always the case. Sometimes, students fail simply because they did not buy the lecturer's handout or textbook. Others fail because like we mentioned last week, they refused to give in to the lecturer or professor's sexual advances. Some people fail because the lecturer has a personal vendetta against that student for whatever reason. In short, in these other cases, the reasons for failure are external and have nothing to do with the student's effort or performance academically. The more severe cases, where carrying over a course can be a nightmare, involve students who have satisfied all the other requirements for graduation, except for one course. Usually, that one course is a required course, and only one particular lecturer or professor teaches it. If for any of the reasons given above, the lecturer keeps failing the student in this course, it can cause the student to remain in school, with his or her graduation postponed indefinitely. I have personally witnessed some of these cases, and they are truly pathetic. A person who ought to have graduated after 5 years, for example, may well remain in the school re-taking a course for 2, 3 or more years. How would you resolve this problem of persistent carry-overs? Please share your thoughts.